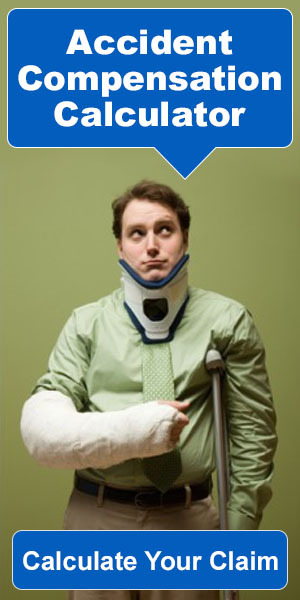 Accident Injury Law has Miami personal injury lawyers who are also called trial lawyers or plaintiff lawyers. Such professionals are a type of a civil litigator who offers legal advice to the plaintiffs having sustained physical or mental injuries due to the negligence or carelessness of someone else. Personal injury lawyers have specialization in the area of tort law (personal injury law). Tort law involves many aspects such as, civil or private injuries that may include defamation and breach of contract. Tort law has been designed to help the injured party and also to prevent other people from committing any offense which may result into someone’s predicament. A plaintiff can receive compensation for his or her damages by seeking legal representation from a personal injury lawyer. Damages may include physical pain and suffering, loss of wages due to inability to resume work after the accident, medical expenses for the treatment of the injuries, mental distress, legal costs and fees for hiring a lawyer. A Miami personal injury lawyer also helps a victim by protecting him or her from getting duped by the insurance companies. Personal injury lawyers work on a case from the beginning through appeal and handle tasks same as that of the litigators. Their duties involve investigation of claims, screening of the prospective clients, gathering information and evidence related to a case, researching the case thoroughly, drafting petitions, interviewing witnesses, trial preparation, trial advocation, and client counseling. Personal injury lawsuits are complicated that’s why the best Miami personal injury lawyer may develop expertise in specific types of cases. Suppose, a personal injury lawyers who litigate truck wrecks may specialize in truck, semi-truck, and 18 wheeler accidents. This is a brief overview of the career of a personal injury lawyer. Going through this blog post may help you to choose an Injury Attorney depending on your case. If you or your loved one has incurred injuries in a truck accident, you should call the Miami Accident Injury Law Firm to hire a lawyer who is experienced in this area of law. He or she will be able to give you specialized legal advice and you will get the right amount of compensation for your losses.